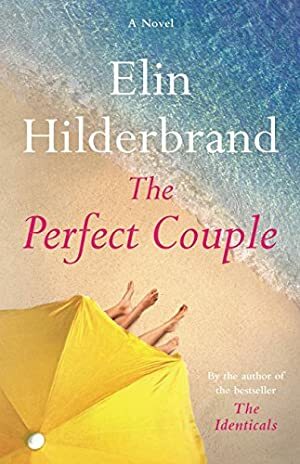 From New York Times bestselling author Elin Hilderbrand, comes a novel about the many ways family can fill our lives with love... if they don't kill us first. We started tracking this book on October 6, 2017. The price of this book has changed 5 times in the past 560 days. The current price of this book is $11.99 last checked one day ago. The lowest price to date was $4.99 last reached on March 2, 2019. The highest price to date was $14.99 last reached on June 10, 2018. We last verified the price of this book about one day ago. At that time, the price was $11.99. This price is subject to change. The price displayed on the Amazon.com website at the time of purchase is the price you will pay for this book. Please confirm the price before making any purchases.